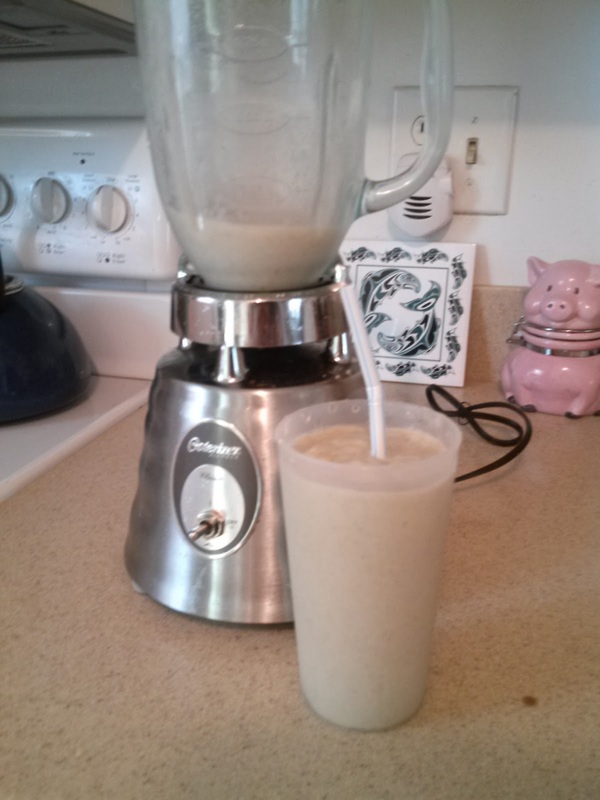 Easy Vanilla Shakeology Recipe – Your Life. Your Hustle. All you shake drinkers know that time is of the essence so you need an easy quick prep shake recipe to start your day. Here you go! Blend all ingredients together, pour in a glass and enjoy. Yeah you’re done! You can adjust the amount of liquids depending on taste and desired consistency. Love the new Vanilla Shakeology flavor. You can use the above recipe with the Chocolate and Greenberry flavors as well. Note: you can also add a bit of cinnamon and/or nutmeg for a more fall seasonal drink. 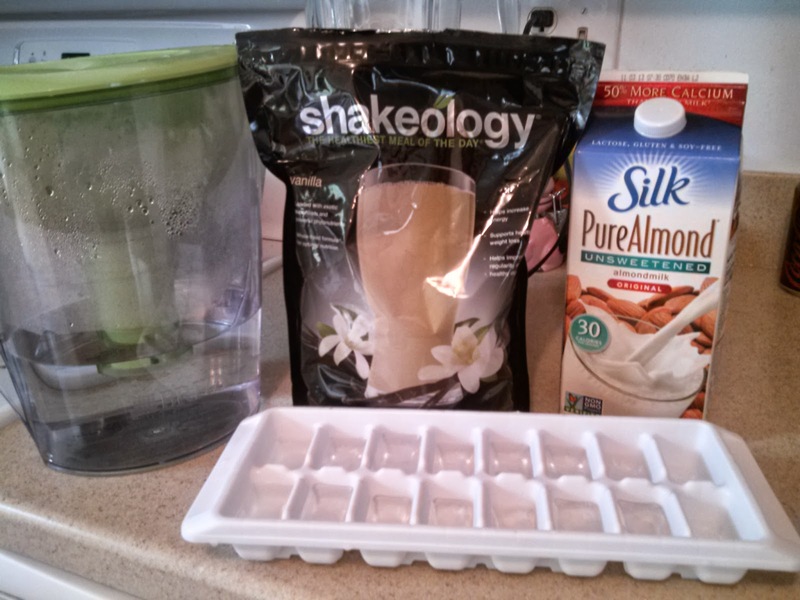 Enjoy your easy Vanilla Shakeology recipe!